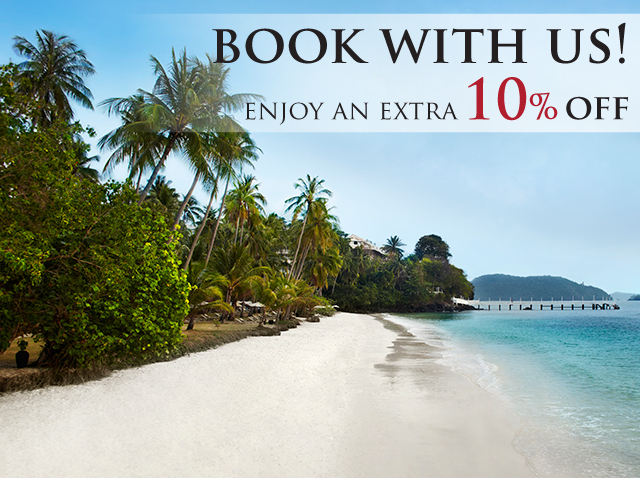 Stay 10 times or more and receive a free cruise on our yacht Panwa Princess! 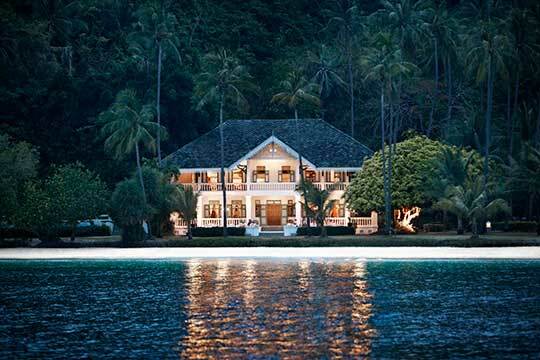 We would like to reward our repeat guests with exclusive membership to our Guest Loyalty Program. For more information click here to download a copy of the promotional flyer. 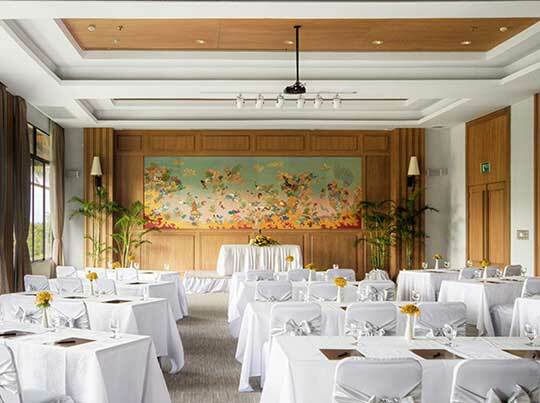 Please contact the hotel directly for further details and instructions on how to enroll. 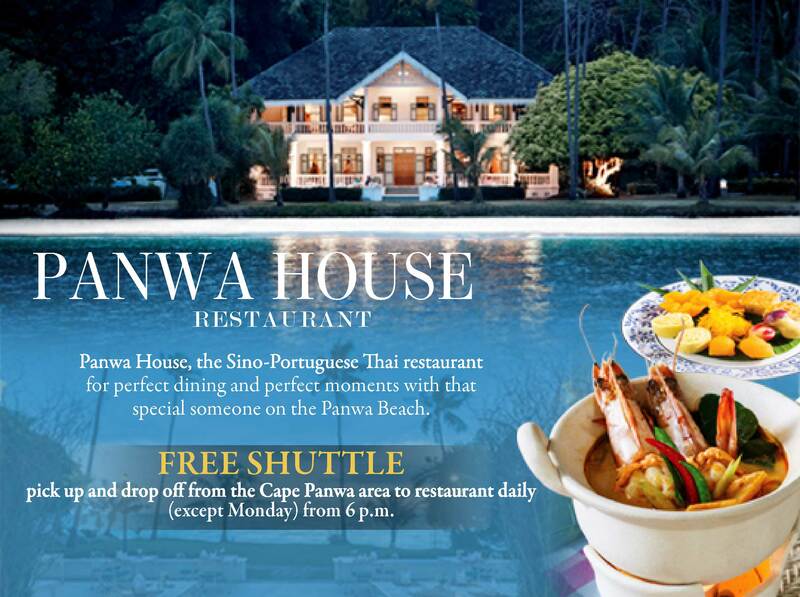 Panwa House, the Sino-Portuguese Thai restaurant for perfect dining and perfect moments with that special someone on the Panwa Beach.